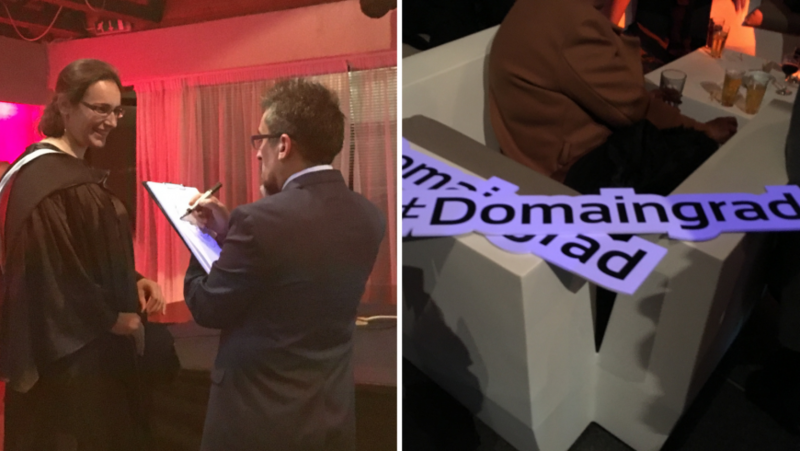 If you’re considering studying in anything from business, management, tourism and hospitality to computer science and medical, you should definitely check out Domain Academy. 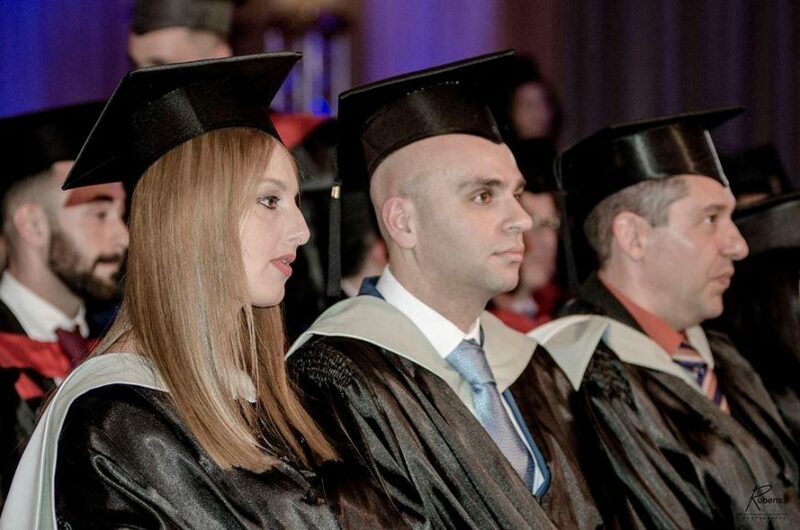 The Mosta-based institution has been successfully churning out graduates for a decade now, and a group of around 100 students from Malta and all over the world have just graduated from a variety of courses that Domain Academy has to offer from diplomas to Masters level. This year’s graduation wasn’t just any graduation; it was their 10th anniversary graduation. 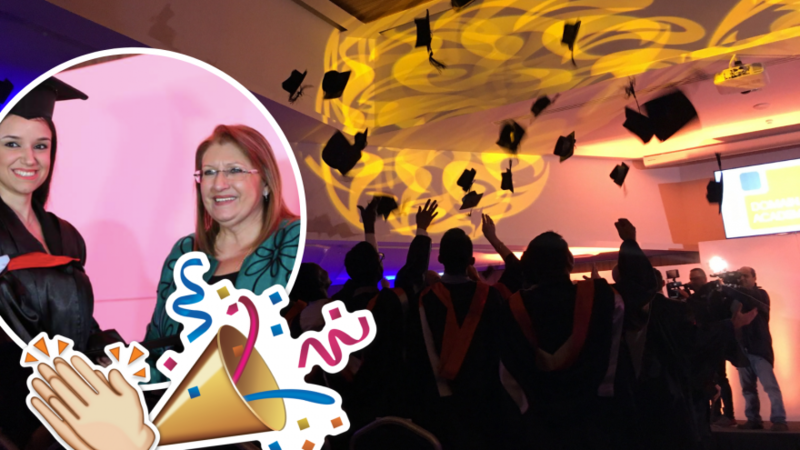 To celebrate, Domain Academy held a special ceremony at the Dolmen Hotel in St. Paul’s Bay. In what may very well be her last graduation as the President. 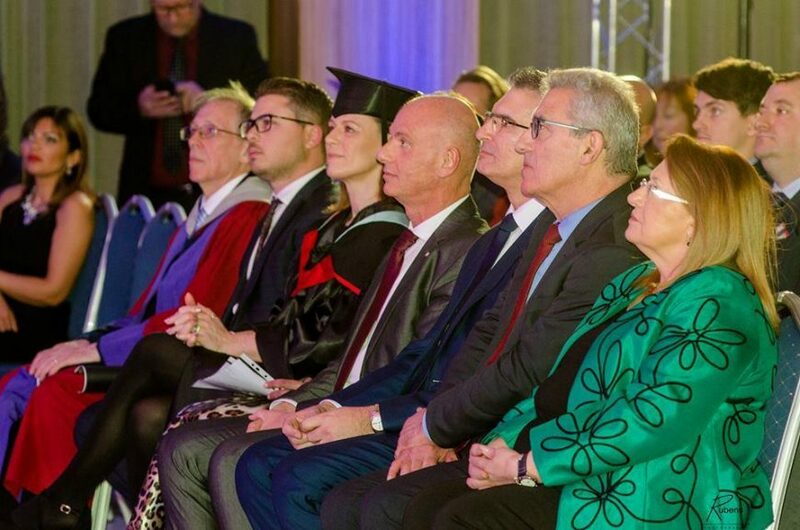 Minister for Education and Employment Evarist Bartolo, Minister for Foreign Affairs and Trade Promotion Carmelo Abela, and other members of the diplomatic corps accredited to Malta, were also present. Guests and graduates were treated to free-flowing champagne and some tasty bites, chasing down the roaming caricature artist before heading into the main hall for the ceremony. 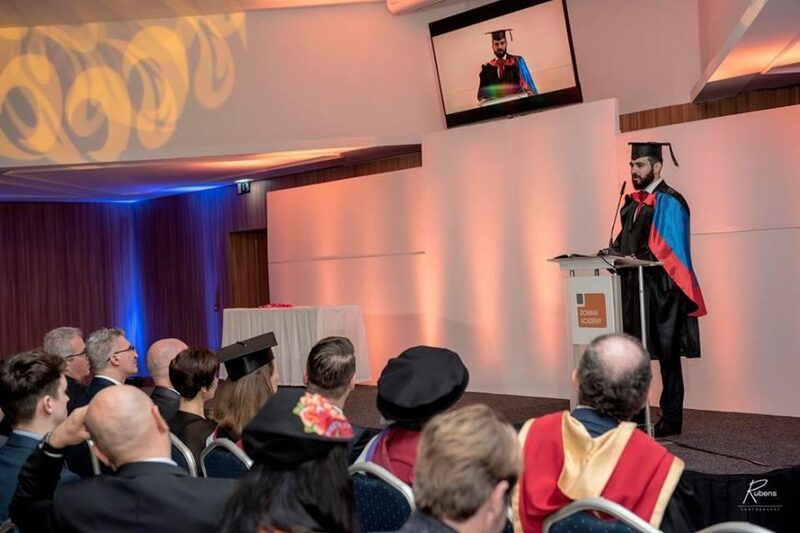 After speeches from a representative from the University of Hertfordshire, the ministers and the President, the certificates were handed out and the valedictorian delivered his mega relatable speech (we all remember how it felt to spend weeks not sleeping cramming for exams). And the graduates partook in the traditional ‘cap toss’, and anyone who’s graduated before knows how cathartic it really is. They were officially graduates; they were free. 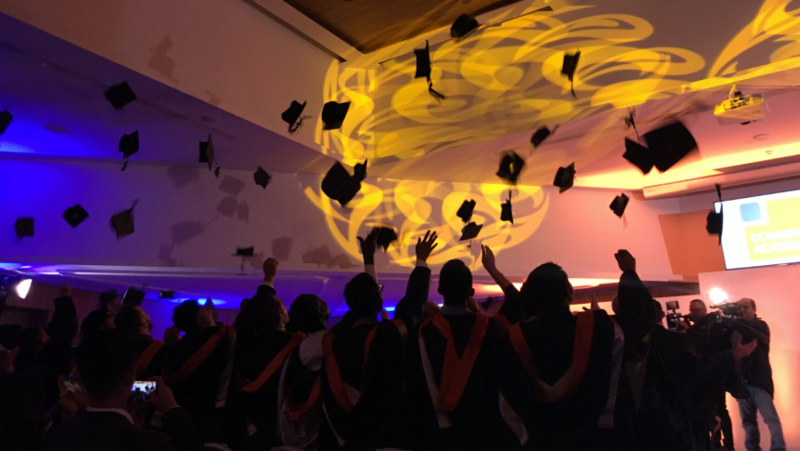 The graduates then made their way down to Amazonia for the ceremony and after party. Guests were treated to a free open bar for the first hour and a half, and some more tasty nibbles made their way around. The caricature artist was back and there was some live music; it’s safe to say that the graduates and their friends and family partied the night away. And they deserved it. If you think you might want to pursue your studies at Domain Academy, you can check out their courses online. 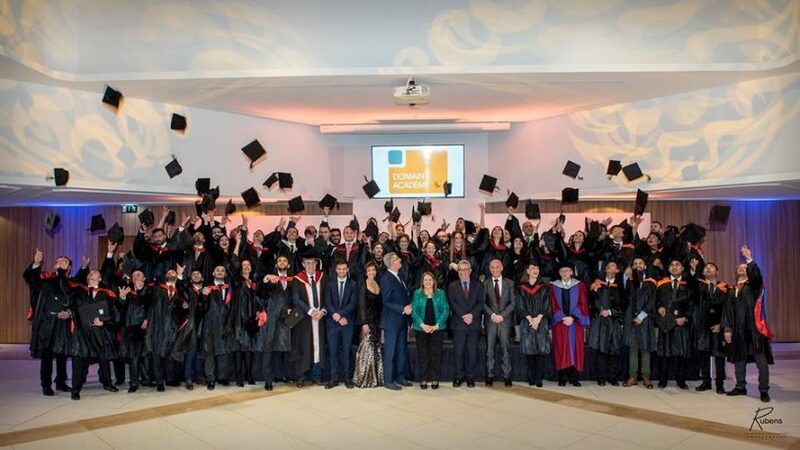 They have a combination of long and short courses available to follow in business, computing, health and sports, management, medical, tourism and hospitality. Domain Academy also work in collaboration with the universities of Derby and Hertfordshire, and following this year’s NCFHE audit, they stood out as a complete front runner.